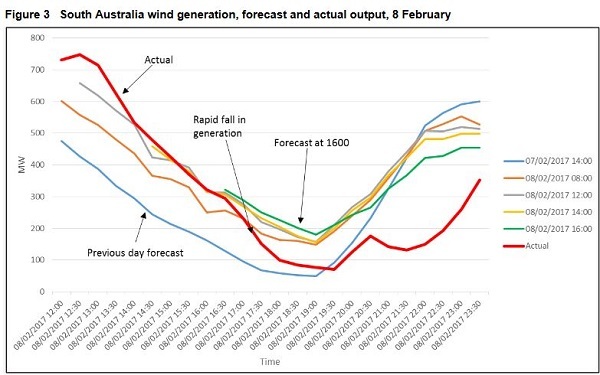 A number of reasons are being given for what was a relatively minor power blackout in South Australia, for example in Giles Parkinson’s excellent article, dud forecasts, lousy software, failing gas plants. However, the reason is actually more simple than that – no-one gets paid for despatchable standby power, only power actually used. South Australia needed standby despatchable power when record demand was forecast, and didn’t have it. In the AFR Mark Ludlow tells us that the second unit at the Pelican Point gas-fired power station has not operated since April 2015, so it was effectively mothballed. When the need for extra power became obvious and the Australian Energy Market Operator (AEMO) approached Engie, the owners of Pelican Point, there was simply no time for a cold start. AEMO’s system report page has a report of the SA outage which is instructive. At 3pm AEMO put the word out that there was a problem. At 5.39pm they approached Engie directly about Pelican Point. Engie replied at 6.01pm that the second unit could be fully operational by 7.45pm and run for 4 hours. The load-shedding actually started at 6.10 pm and was over by 7pm. In the event 300MW was shed, whereas 100MW would have done the trick. Apparently a computer glitch was at fault. another 300MW of gas plant was lost, some of it just minutes before the blackout. (That compares to a gradual loss of 100MW of wind energy below expectations). AGL’s Torrens Island gas generator, the biggest in the state, lost one 120MW unit on Monday because of a boiler leak. It lost a further 60MW of capacity from another two units just 20 minutes before the blackout because the gas plant could not cope with high temperatures. Three other gas units also suddenly dropped out of the system just over an hour before the load shedding, one (a Quarantine unit) for no apparent reason, and two other units Lincoln 1 and Lincoln 3, because failed electronics caused the loss of 73MW of power. It’s obviously a problem that wind and solar did well during the day, but virtually disappeared as people went home and turned on their aircon. The kink in the hump represents the reduction of supply during the load shedding. 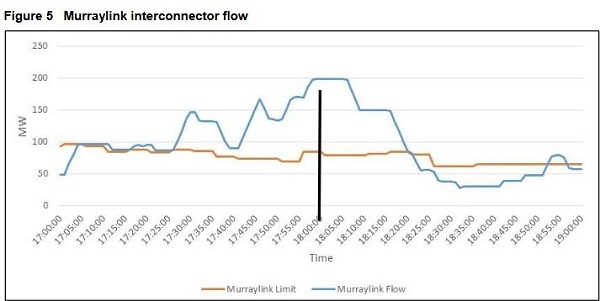 Apart from solar and wind, quite obviously the reduction of supply came from the interstate interconnectors. The amounts are small, but there is a 150MW difference from peak to low. Prior to the event, Heywood was operating at full capacity of 600MW. During load shedding the supply dropped by about 200MW, which is about the same as the excess load shedding that took place. AEMO says that the minor wobbling of the graph line observed is normal. I’m wondering why they used averages in their weather model, which virtually ensures they’ll come up short half the time. Note (a) that the previous day’s forecast was more accurate, and (b) that reality started to mug them about 4.30pm, far too late to take remedial action. It was only after it became obvious that wind was dropping away more than expected while demand continued to grow that AEMO approached Engie directly about firing up the second unit at Pelican Point. 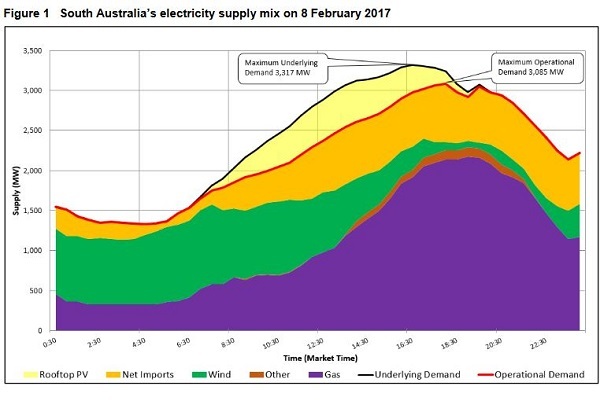 It’s blindingly obvious that a bit of contingency planning by AEMO could have had extra gas-fired up as peak usage approached, say by 4 or 5pm, just in case. However, as I said, no-one gets paid for standby power. 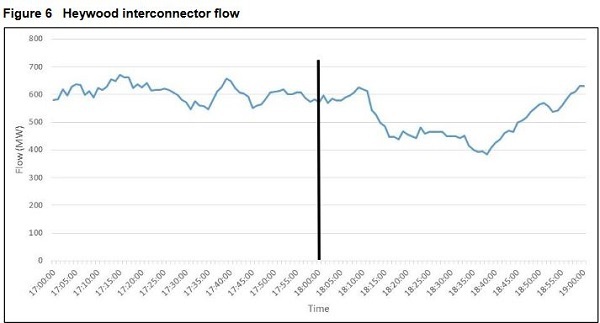 AEMO was in uncharted territory, as they knew demand was going to be a record, but not by how much, and they couldn’t know that 300MW of power was going to drop out in the heat. However, with the power supply in the hands of private operators, whose main aim is to make money, and with the expectation with climate change is going to throw up more unprecedented surprises, depatchable contingency reserve has to enter the equation. Geoff Russell, in his re-analysis of what happened in the September SA blackout, says that what is needed is readily depatchable power, and, you know, something called planning. Companies do it, other countries do it, we used to do it, but we seem to have lost the ability. 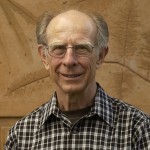 Of course, Chief Scientist Alan Finkel is working on a plan, and today has correctly nominated another problem in the SA event. When the call came to Pelican point, they had no gas reserves. Finding gas delayed their response. See the AFR article Australia needs to deal with gas shortage, says Finkel. I don’t know whether it is a viable idea but no-one seems to be talking about Craig Emerson’s idea of a pipeline bringing gas from the NT. Nothing happened in Queensland. Really??? I’ve checked with several people, and although we maintained power at our house there were widespread blackout for several hours from 8pm on Sunday night 12 February. There were no storms anywhere in the area. Some people were blacked oot more than once. My brother was following it on his son’s smart phone, and says that at any given time about 20 suburbs were affected, extending at least as far as the northern end of the Gold Coast. AEMO is doing a report on what happened in Sydney on the Friday, but apparently there is nothing to learn from the Sunshine State which gets most of its power from fossil fuels. See also the earlier post Politicians lie, while corporates game the electricity system. And if you think coal is the answer, take a look at ABC’s 7.30 Report segment No new coal-fired power plants will be built in Australia, says CS Energy. The title is misleading. The message came loud and clear from a range of people that coal was not clean, not cheap, and not investible, with the exception of the bloke from the Minerals Council, who thought that with government subsidies coal-fired power would be a really good thing to do. ABC has turned the segment into an article here. Update: Ben Potter writes that Engie won’t keep its second 240MW turbine on standby, because it would run at a loss. They can’t secure a firm supply of gas. So it will take four hours notice for a cold start. the energy security problems in South Australia were exacerbated by the state having some of the largest fluctuations in energy demand in the world. Demand surged to more than 3000 megawatts in last week’s heatwave, but is usually between 1200MW and 1500MW. Potter also mentions, but the more complete article is at RenewEconomy, that the Victorian government have called for expressions of interest for a grid-scale battery for Western Victoria, to stabilise supply around the Portland smelter, and surrounding areas. At 20MW it would be the second biggest in Australia. Expect tenders in April, and ARENA may support with some funding. Perhaps I should have repeated in the post that the South Australian Government was a bystander. The electricity system was privatised back in 1999 by a Liberal government, which may have lost government as a result. 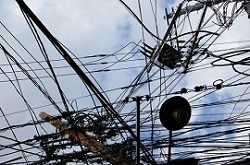 The power generation is owned by private companies, the poles and wires by the Chinese, and the responsibility of balancing supply and demand on a daily basis, as well as the security of supply, rests with a Commonwealth agency, the Australian Energy Market Operator (AEMO), an agency set up under Commonwealth law. Wind investment was stimulated by the Renewable Energy Target (RET) incentives, also created by the Commonwealth. Ben Potter writes that Engie won’t keep its second 240MW turbine on standby, because it would run at a loss. They can’t secure a firm supply of gas.